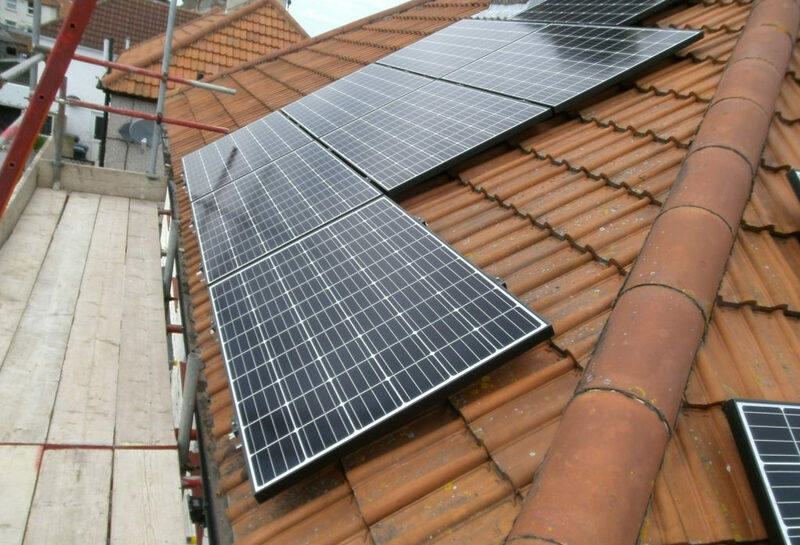 Solar PV panel array Deal, Kent. A roof mounted 4 kWp PV solar array installed in August 2015 using JA Solar with monocrystalline panels with a black frame. The TRIC mounting system was used. We used a Goodwe Wi Fi inverter with this array that can be remotely monitored. The installation was split over two roofs, the Goodwe 3600tl-21 has a dual tracker for this. 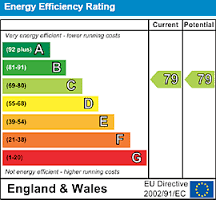 We helped with the Feed in Tariff application and the installation came with a 10 year insuranced backed warranty. An iBoost immersion controller was added to the system.